The newest set on there, Keldeo's, comes out near the end of July, with the other sets following in August, September, etc. Check out this video for close ups of each new plush! Oh my, shiny_vulpix and I are running two group buys in one post! Both of these are buy-it-nows, so once we get enough claims, we'll purchase the sets. You're absolutely welcome to claim things from either GB, but keep in mind that they're separate GBs from separate sellers. If you claim a stamp, though, shinyv will be more than happy to hang onto it and then send it along with your metal fig/eraser claim once that lot arrives to save on shipping. shiny_vulpix ships from the US and accepts Paypal. Payment is expected within 24 hours of the stamps set being purchased (eBay lot, so it needs quick payment!) and 48 hours of posting the metal figs/erasers invoice. Since I am seriously running out of room in my room, I looked my collection up and down and decided to focus ONLY on the Pokemon that I collect and certain plush lines (Canvas, Pokedolls, etc) now. I am still struggling with giving up some things since there is so much great merch, but after much thought I have decided to sell my zukans, TFGs, kids, some Pokedolls, and a bunch of other things. On another note, I was wondering if anyone out there is as insane about tags as me? 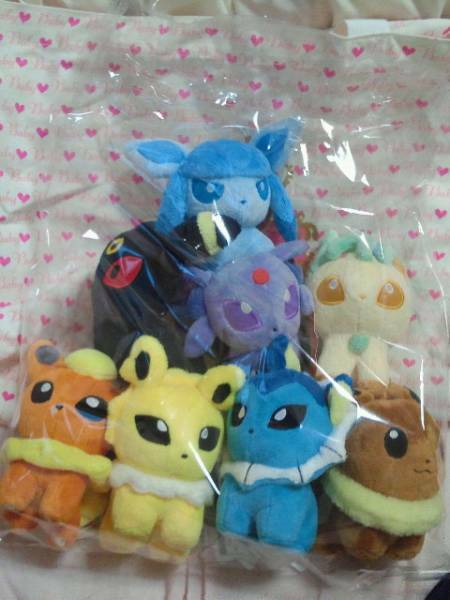 I have received several plush from comm members whose tags were not protected, other accidents happened, or I intentionally bought a plush with imperfect tags (because of the nice price). 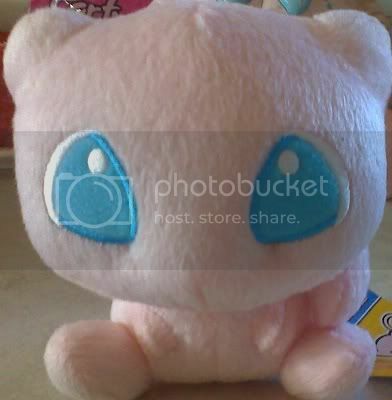 I have really tried my best to ignore it and still love the plush for well... the plush, but I just end up really disappointed or irritated whenever I look at the imperfect tag. orz I really wish it didn't bother me so much but I have come to the conclusion that its just one of those things and it will just bother me forever (hence me selling all my Pokedolls with imperfect tags XD). Is anyone else like this? That messed up tags just ruin the deal for you? Click the photo or the link below! OH EDIT: Sorry I forgot to mention that I have yet to ship any of the orders from my previous sales. This week turned out to be more hectic than I imagined and I am usually a fast shipper so I'm sorry guys. I will get them out next week for sure. 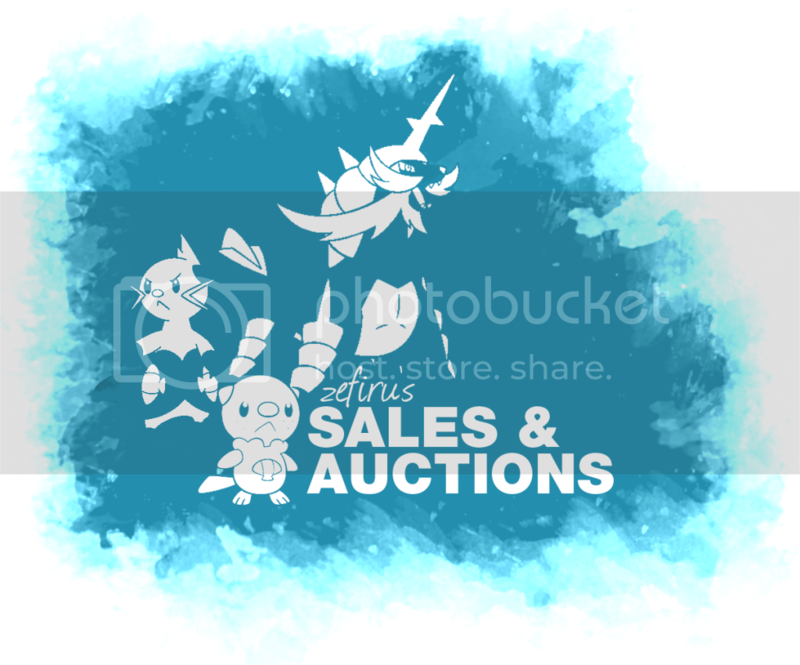 "Because I Need Money" Auctions/Sales REMINDER!! First and final reminder for my small auctions. 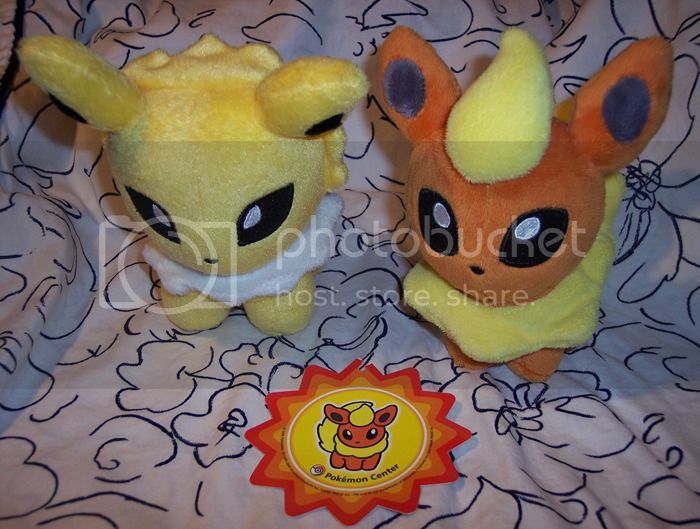 It has some pretty rare plushes and the Mightyena line/Absol zukan! Please check them out!! CLICK ON THE BANNER/SNEAK PEEK OR THIS LINK TO GET THERE!! Just a friendly reminder!! Fuzzy Eon GA has 2 days left!! Click on the awesome-ness to be transported!!! So my question is, does anyone else have their collection displayed in more than one room? I'd be curious to see how you did it or decided what goes where ^^ I think I'm going to keep Marill/Deerling/Trubbish and my pkmn games in my room, and all my little side things (like some random kids, legendary dogs, etc) in my son's room on the small shelves. But as I said, I'd be curious to see what you have rigged up! they come in packs of 32 I understand. I only want a single sleeve because of deerling... does anyone ever buy a pack of these and sell the leftovers? @_@ maybe that's what I will have to do if no one else is. I really want one! The art is so precious! Hey folks, I found a picture of this Zukan poster the other day, and was wondering if anyone knew about it? Does anyone have one for sale? Someone on Facebook tells me it was a magazine excerpt, but that's about all I know about it. I think it's kind of cool though, as the only 'official' Zukan photos I knew of previously were the paper slips included in the capsules. Side note, but I am also offering free shipping on any items from my sales post for the next 24 hours! 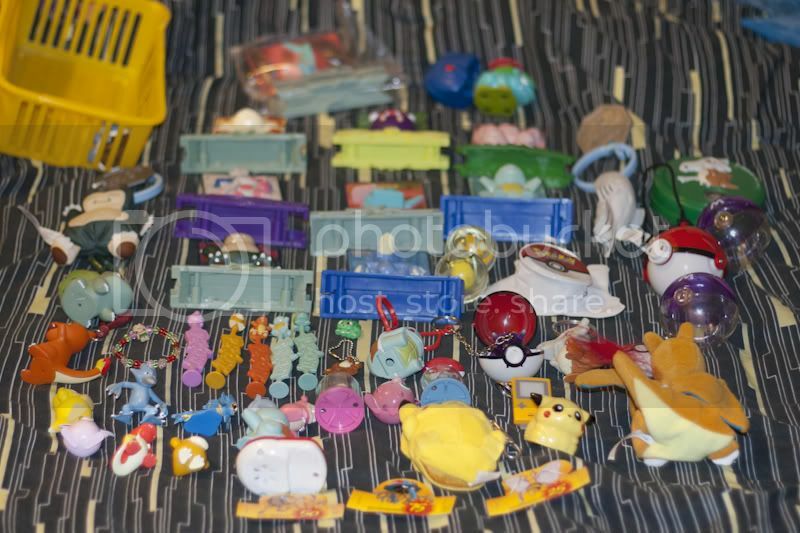 ^-^;; Guys you need to check out the weebly link I put in in order to see my collection update and if you can identify my grail get that would be amazing as it is not on the pokemon plush project and its not a bootie! Just got back from mailing stuff out at the post office. C: Anyway, hopefully you guys aren't too sick of hearing from me lately because I decided that I wanted to see how my custom work would fair here! Massive Noppin Sales and Auctions! 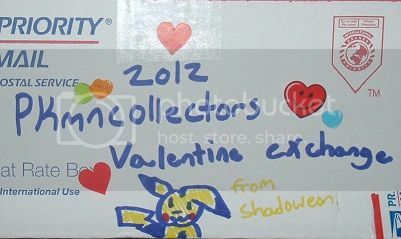 Hello collectors! I recently received a box from Noppin and it had many surprises inside that I wasn't expecting to receive! I have over 20 brand new MPC plush up for auction, as well as 2012 calendars, ANA merchandise, tons of pan stickers and much more under the cut. My final reminder for these items! 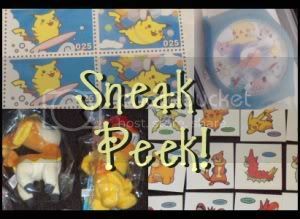 Four more popular minicots, and a Minky Flareon pokedoll! I'm taking offers on them~ Click the picture to get to their respective pages! I will continue to take offers on these items until the interest dies down! So pretty much 12ish hours after a high offer is made and no one counter-offers, I'll close the offers. :) Thanks everyone! For the Group Buy, I will have all packages packed up andthey will be sent on Monday! I've been expecting a payment from user raikovladi92 since Feburary 4th, though the rules state to pay immediately. I'm getting concerned, especially since I've seen them post to the community in the past week. I tried contacting them through comment/PM; no response. Any tips on what to do in this situation? Thanks. I've been hunting after the attack version since I knew they existed, and finally got one! 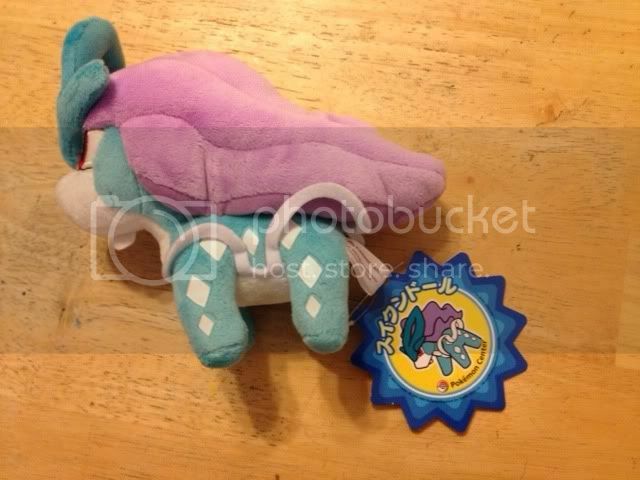 Taking Offers on Suicune Pokedoll! Sales Reminder. Hi! When I was cleaning out my shelves today, I found a Suicune Pokedoll amongst my Emboar collection! I tried to remember where I got it, and I finally remembered: Japan Video Games (online retailer) sent it to me by mistake (I had ordered a Palkia) last year and they didn't have a replacement Palkia for me so I just kept the Suicune and forgot about it. But, I'm sure someone here wants it more than I do! My first Next Destinies booster packs. Life has thrown me some painful curveballs so I've put together a few bell plushies as well as lots of collection weeding to offer to the community! Up for auction are OOAK customs of Flygon, shiny Lampent and Haxorus, a Japanese minky Umbreon Pokedoll with tag, a 2007 USA velboa Jolteon Pokedoll with tag and a MIP Pokemon Center Shaymin Sky Forme Pokedoll charm. Please do not comment until this sentence is stricken out! sunyshore pick up orders are BACK. but first, hard answers for hard questions. 1. Can I combine with Wave 3 charms? --Yes. Please put "combine with charms" in your ORDER NOTE. Then, include your ORDER NUMBER when you pay for charms. Easy! 2. Where is the Type-Focus stuff? 3. Where is (something else)?? --Something else I heard may have sold out/or might be too big for me to get too many of at once. Will know more when I go to the Center wednesday :) Please notice some of the larger items I only have about 10 slots per right now. I'll be able to get more later on as well. 4. When will these ship? --Friday for non-combined orders, and the Monday after charms (27th) for combined ones. 5. When will you stock (upcoming things)? --All good things come to those who wait until after Wave 3 charms! Here is what we've got now! !LAST CALL FOR SUPER CHEAP PRICES! Commons start at .10 and Uncommons start at .30! Hi guys, long time no post. University and all sorts of other things have made me lurk this community like crazy, I wanted to show you all a great find I had last week :) Was going to make a collection post however i'm changing my bedroom around & i'm getting new shelving for my plush ^_^ (yay finally!) so that'll be sometime soon hopefully! 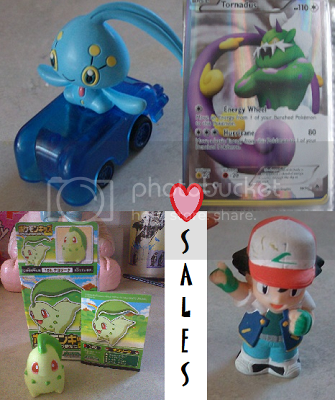 I also have some things for sale from my collection including pokedolls, UFO plush, kids etc. 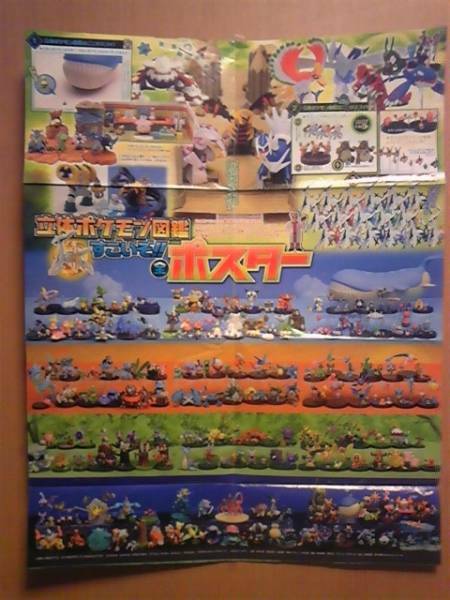 DX plusle & minun (not the oversize plush I have them already), swampert, poliwhirl & magikarp pokedolls. I got a set of phone straps at my local anime store that I added to my sales page(I just wanted one so the rest are for sale). I also have some deck sleeves, a crocheted Pokeball, a few figures, and some discounted items... oh and of course tons of TCG cards and online codes from the Tepig tin and Noble Victories booster packs. 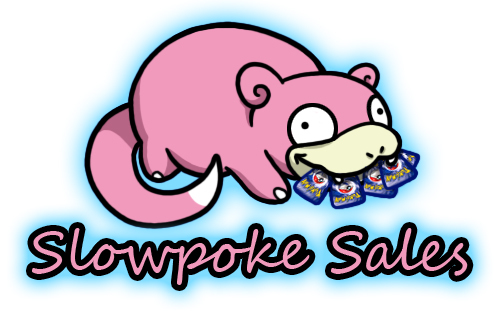 Click here or on Slowpoke to go to my sales page. 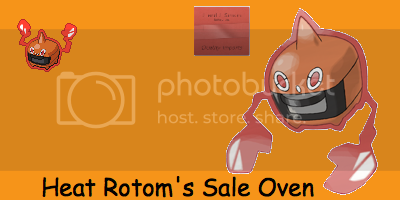 Sadly Reuniclus has a scratch on him, but he is discounted. I'm almost positive these are not booties, but my local anime store is loaded with bootleg Pokemon along side the real Jakks plushes and figures. If anyone has info on these I would appreciate it! 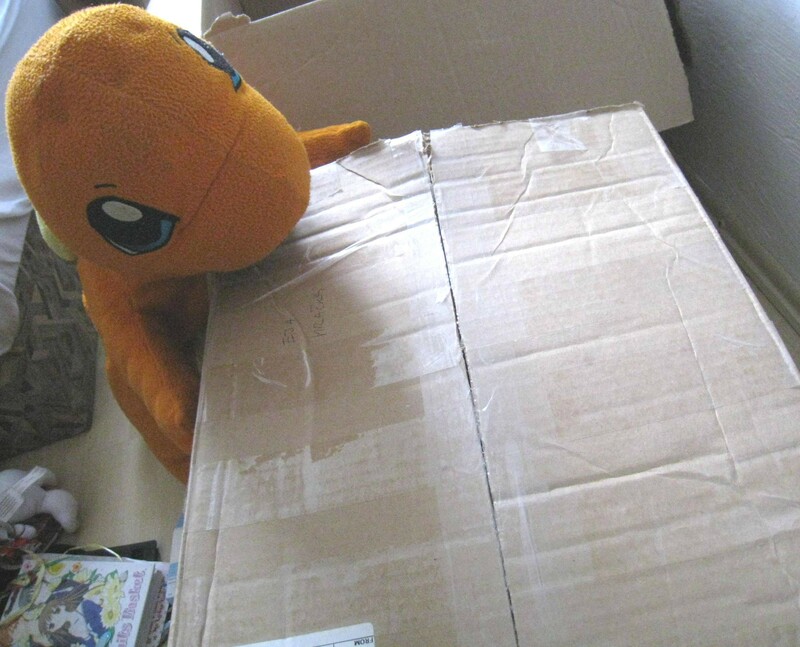 I'm on the lookout for the Jakks Victini plush. Has anyone seen them in stores yet? Our Target and Meijer are real low on the plushes from the last set, so I've been hoping the next restock will be the new set with Victini! 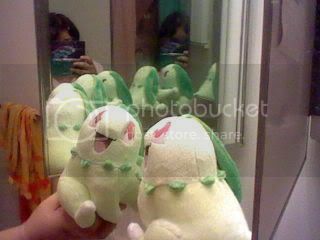 First (quick) wants post + Chikorita Laughing at...Infinity? I'm in a giggly and funny mood today due to doing something silly just an hour ago. I'll explain that in a bit. But first, my first wants post! I don't like to do them, believe it or not, as I feel annoyed at myself when I do them. It makes me seem needy, lol. But, it's just one small thing. I also have a wishlist, so if you have any of this stuff, feel free to inquire me about it! Alright, so I'm back in the money and I kind of want to buy some stuff for my brother. He's been a fan of Pokemon for ages and his Birthday's coming up, so I thought why not? Let me know if you prefer this post deleted..
Im not looking for Arceus! Hello everyone. As you may know from last week, this is my last post for while. But damn it- its a good one! Its my first YOTD ( year of the dragon) post I have dragons, fire pigs fire monkey and two cameos from some recent gets. Ok that is all from me for a while sinve my collecting is on hold for the moment. Update:All payments have been received and cards have been paid for! I will notify everyone when they arrive and get out shipping quotes for second payments then. ***If anyone does have a problem with the extra $.40 per card, please let me know. I had planned to ask claimers about this beforehand but the seller replied before I got the chance and I wanted to go ahead and commit to buy before someone else purchased the lot and we lost all our cards. Anyway, if you don't like the additional fee, let me know, and I will recalculate your total without the extra $.40. PLEASE NOTE: All cards in GB are in ENGLISH! (except Mew) I used Bulbapedia stock photos for the card images above. Cards are described as mint to near mint. Only Registeel and Shining Celebi need claims! sales, offers, and an update! Hello, community! Today I bring you some offers and an updated sales post :D How exciting! 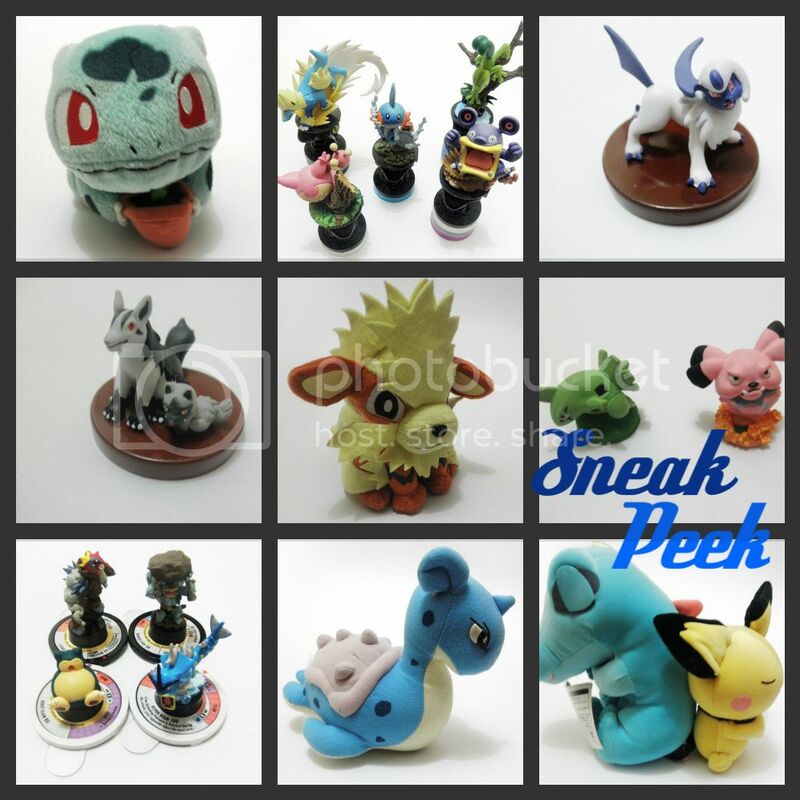 Up for offer today is a rare Absol mascot plush, lots of those adorable little dome figures, a custom Numel plush, and more! Go check 'em out HERE! I've also updated my main sales post with some plush, figures, and a ton of pogs, which you can find here! And a quick reminder on the group buys happyparasol and I are running! 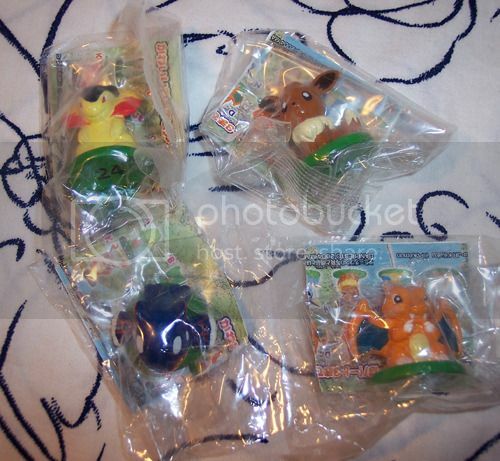 Cubchoo, Gothita, and Ducklett stamps, Axew eraser, and all but Emolga and Audino metal figures are still unclaimed. Go go go click here! Glittering Hoard GA - Arrived! Pics! I am sending out reminder PMs tomorrow. But you've already had eight days to pay since I posted the (first) reminder, so if you don't pay me in 3 days after the PM (or respond with a reason why you cannot pay me) I will be offering your claims to the community. Wildtentacruel, we need to sort something out as one of your items was not included (Kangaskhan rollerball). I am happy to let you have first pick of all the extras, whilst I ask what happened. I collect rollerballs and whilst I don't have a Kangaskhan, I do have some doubles you could pick through? 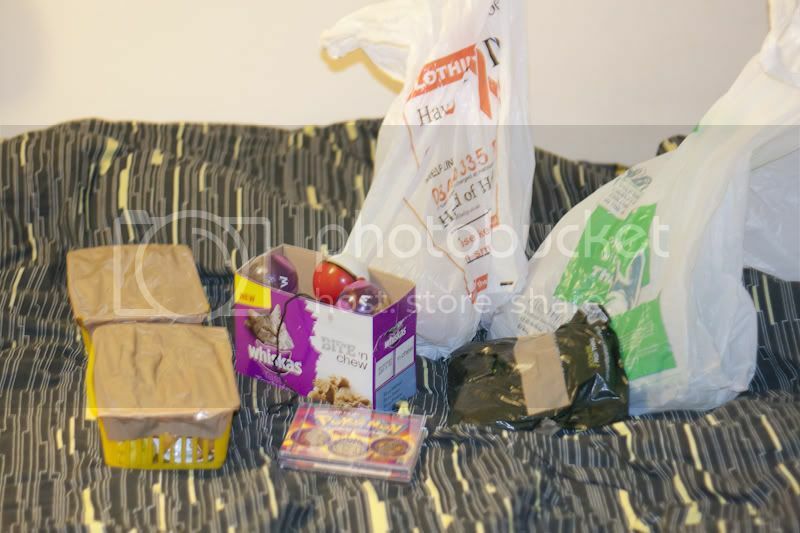 Also giant heap of stuff you didn't want. :( My house is so tiny. Also, don't start claiming or lusting after things in comments below. I will not take notes.